Today’s podcast is for you if you are working towards some big goals (or would LIKE to be), but you’re feeling overwhelmed or behind–or like no matter how hard you work, it’s never enough. I’ve gathered up six truths that will hopefully give you a lift and renew your energy so you can more fully live your purpose. Truth #1: Your goals are not too big. In fact, your goals are not even about you. Reaching our goals enables us to better serve others, and we need to remember that we’re not here to serve everyone. We’re here to accomplish our specific mission, and our imperfect efforts are enough. I doubt myself all the time, but when I step back and realize that the only job I have is to be an instrument, I feel so much better. Truth #2: You are not failing. There’s often a voice in our heads telling us we are totally falling behind, we’ll never match up, and we’ll never find that success we’ve been looking for. Check out this chart below if you need help identifying where that voice is coming from…. Truth #3: When challenges arise, recognize that they are only going to strengthen you. The fact of the matter is that God needs brave sons and daughters. I know you’re going through hard things. I hear about the unique trials of our community members every single day. We all go through experiences that refine us, but, as expressed in a quote attributed to Wayne Dyer, “When we change the way we look at things, the things we look at change.” We have the choice to become just a little stronger every single day. Truth #4: You have enough time. Do you often think things like this: “Everything is important. It all needs to be done right now. No, it actually has to be done yesterday”? In a previous podcast with Greg McKeown, we talked about how that is absolutely not true. And in a book I’m loving (Jen Wilkin’s “None Like Him”) she explains how we aren’t expected to do more than a day’s share. God did not make a mistake in giving us too little time to get things done. We have all the time that we need. Truth #5: The only thing that matters is what God thinks of you. In the book I wrote featuring life lessons from my mother, I shared an experience from back in fifth grade when one of my classmates said that I was ugly. Through a comforting conversation with my mother, this truth became instilled in me. 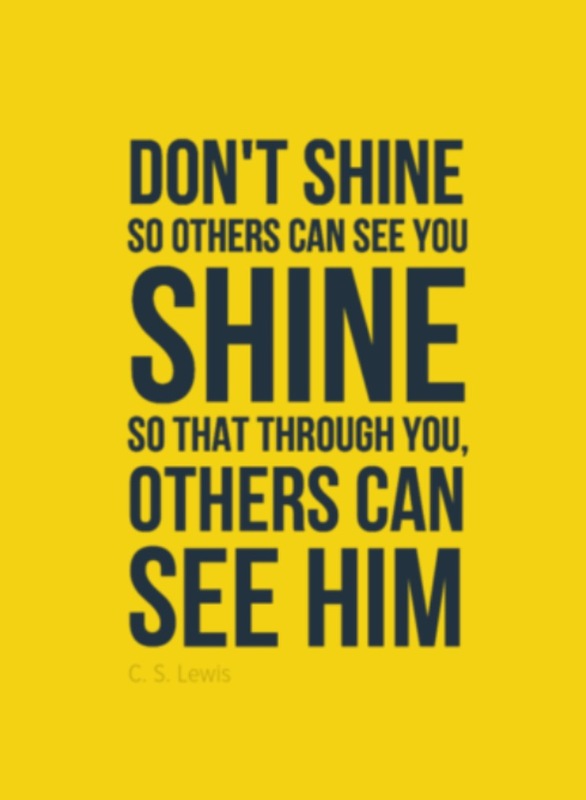 I used to get all bent out of shape if I did something that frustrated someone close to me, and I often blamed myself, but now I know to step back and simply ask what God thinks of me. That’s truly the only opinion that matters. 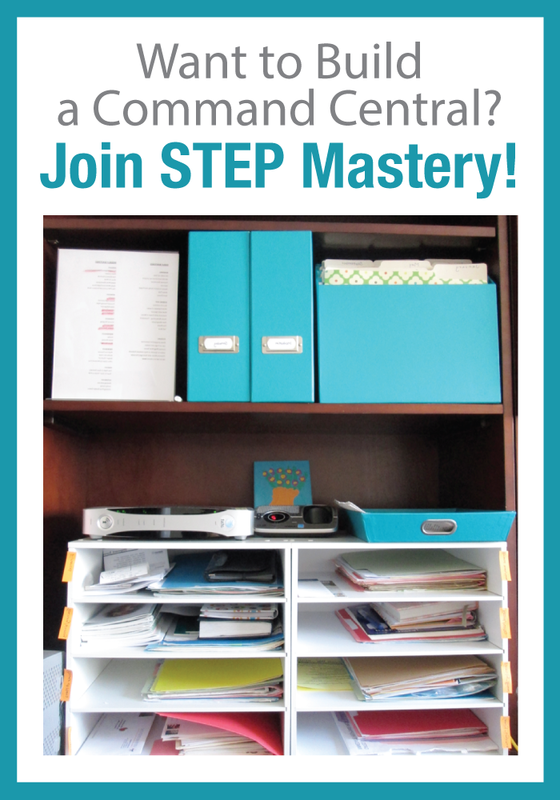 Want to know what’s going on behind the scenes here at LearnDoBecome.com? At the end of the podcast, there’s a quick update for you. Skip ahead to the 24-minute mark, if you’d like! 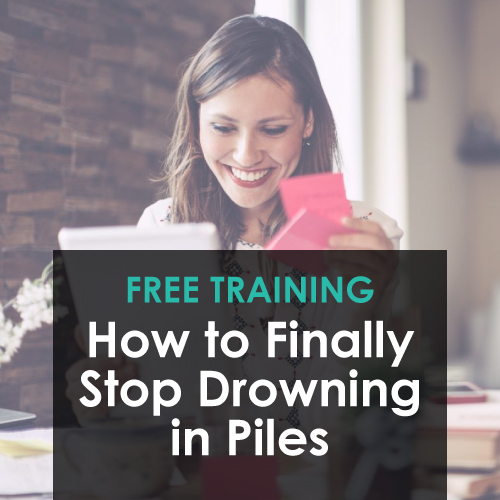 Learn how to eliminate “the piles” of life and get out of the overwhelm in this free workshop! This was beautiful. Thank you for this. You are a sweet gentle heart. God bless you. So timely, so refreshing. Thank you, April. Right now I feel such peace that even though I haven’t been moving through the Modules like I thought I would when I first registered with learndobecome, I don’t need to beat myself up over it any more. I can rest now and go to sleep, confident that tomorrow will be new and exciting. And when I wake up tomorrow, I can choose to feel that excitement instead of overwhelm. God did give me and will give me enough time to do what tomorrow needs from me. I feel like I have someone on my side. You. Wow! This was encouraging, convicting and helpful! I listened to this while cleaning a bathroom (something on my next actions list). 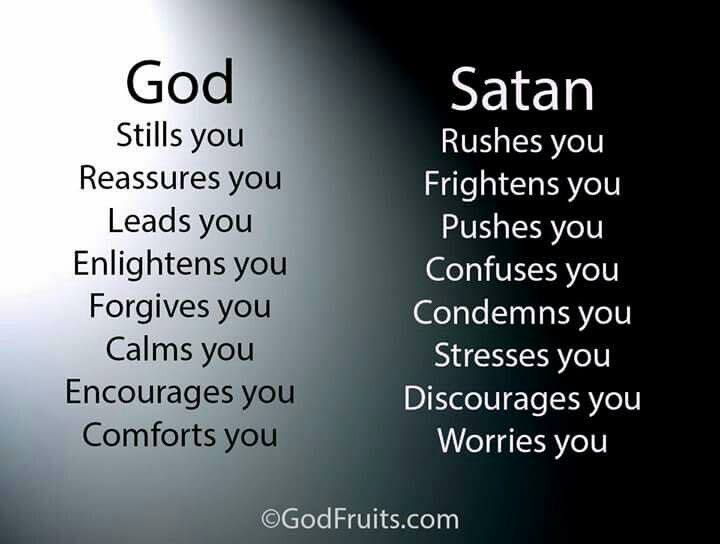 Your list of what God is telling us and what Satan is telling us was so encouraging and helpful. Your comments, “Your goals are not too big” and “you are not a failure,” were encouraging. I’m convicted because, pretty often, I do act like God has not given me enough time. As I’m thinking about that now, I realize that God’s interruptions often take me away from my plan (aka Next Actions Steps list). It was helpful just to hear you say that God and your family are your priorities – mine, too – but I sometimes act like my list is my priority. Thank you for this podcast. I will listen to it again in the future. Yes, I heard this idea from y’all, but I have not put it into practice yet. Thanks for reminding me. Thank you April. I so appreciated this. I know this was recorded a couple years ago, but it is still relevant today. I have been going through your podcasts and enjoying all of them. When I heard this podcast, especially number 5, the only thing I could think about was Lauren Daigle’s new song, “You Say”. Thank you also for making it not about you but about HIM. May God bless you.